This story is part of a new series profiling indie mobile game developers around the world who’ve turned their passion for mobile games into a profession. 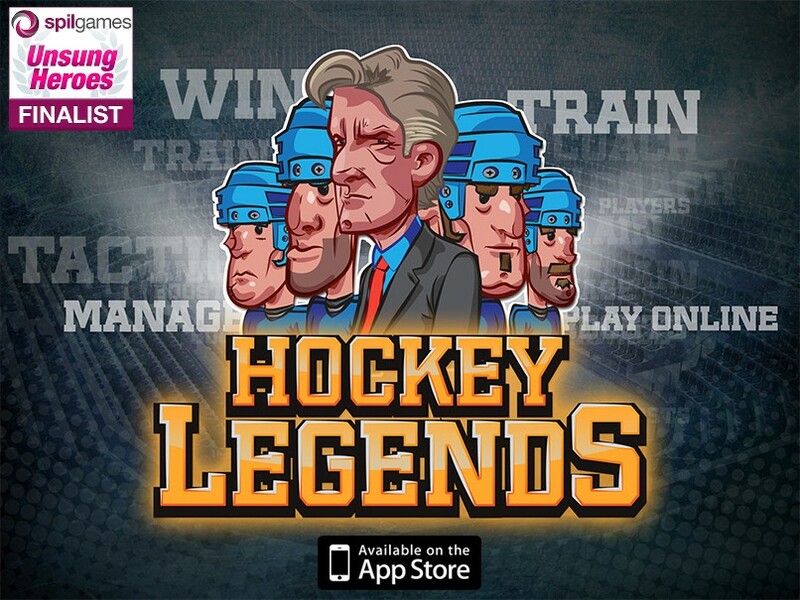 For years, mobile gaming was nothing more than a thriving local industry to Finnish developers Alexey Zerkin and Teemu Korhonen. The two met while working together as software developers at Nokia in Oulu, Finland, and it wasn’t until three years ago that they turned their focus to mobile games. The switch from working on mobile apps for Nokia to developing mobile games on their own happened, basically, on a whim. Zerkin and Korhonen decided they wanted to start their own company, and mobile gaming was big in their community (still is, actually). Neither of them had experience in the industry, but they were inspired by the breakthrough successes of local studios like Rovio (Angry Birds) and Supercell (Clash of Clans). How hard could it be to follow in their footsteps? The initial challenges didn’t discourage them, however. Their studio, Creeng, has since released four games — mostly in the sports genre — and is currently working towards the soft launch of its fifth title. We talked with Zerkin and Korhonen about their three year transformation from industry newbies to veritable vets. 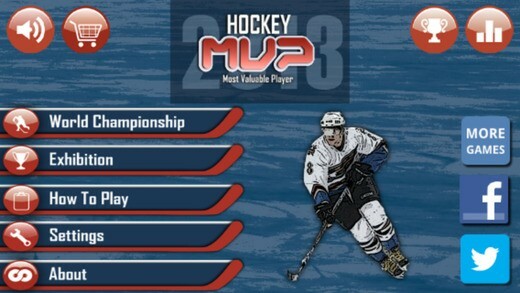 Their debut title, a high-scorer sports game called Hockey MVP, was indeed a shocking hit: In its first week, it received about 10,000 downloads a day across the App Store and Google Play. The game now has more than 4 million downloads. On monetization: When Zerkin and Korhonen first launched Hockey MVP, monetization didn’t cross their mind. “We were mostly focused on just trying to publish our first game,” says Zerkin. It wasn’t until the second update of the game that Zerkin and Korhonen began to think about profit. They experimented with different free-to-play models, including video and banner ads and IAPs, and have found that video ads are the most lucrative. “We use [videos] to advertise the in-app purchases and reward players with soft currency for watching them,” says Zerkin. On advice for fellow indies: Life as an indie game developer is fun, but it’s certainly not without stress. During the tough times, Zerkin and Korhonen look back on what they have accomplished since they started Creeng; it’s their progress that keeps them going.